A full hall at the school saw the crowd play for donated local prizes. 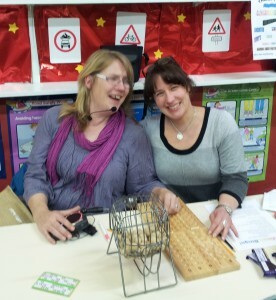 After an hilarious false start… only 75 balls in the bingo for a card of 90… it was clear some had never played before. But it got going well with lots of ‘sweats’ for the punters. Catering included superb soups and breads and a sweet included in the ticket price.